Good morning! 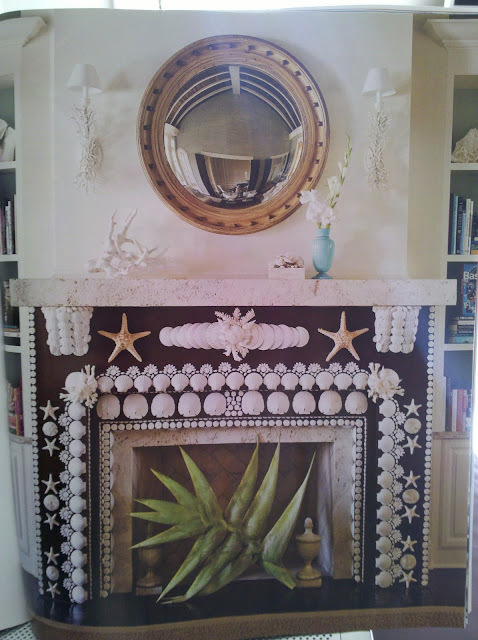 Welcome to another edition of Pink and Green Thursday hosted by Miss Trish over at Preppy Pink Lilly Lover. Y’all know how I am obsessed love Etsy! So today, we’re going to talk some Etsy Easter in pink and green of course! Is this Easter basket not the most adorable thing you’ve ever seen! I think Lallie needs one. It’s been three years and I have yet to find the perfect Easter basket for her, I think this might be it! Check more baskets out at Sassy Girl’s Birthday Boutique! No for the infant in your family (baby girl of course…though pink used to be the color of boys way back when!) I adore tutus and this tutu is too-too cute! 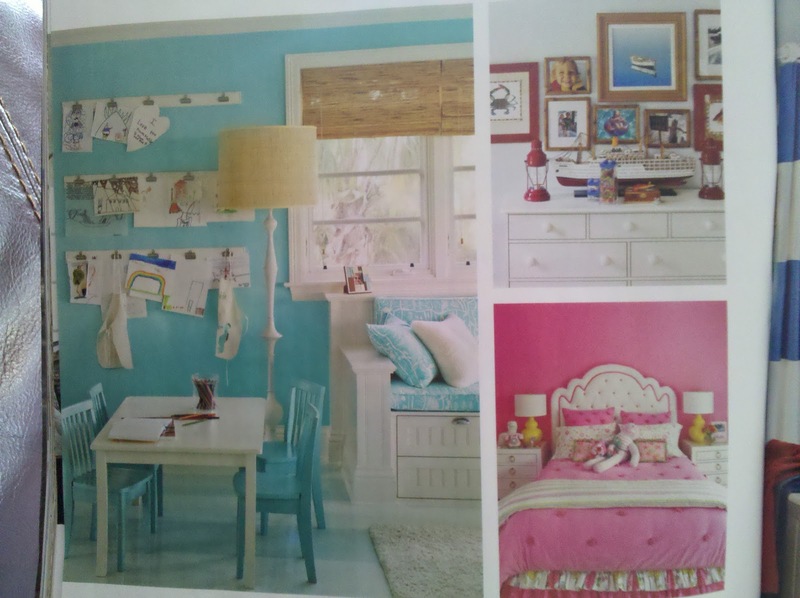 Check it out at Baby 2B Nashville! Now, every little tutu needs bloomers right? So when that little crawler is on all fours with the tutu sticking straight up in the air, I can just hear the “awwwws’” and “oooooos” as the little one sports these, found at Sweet Sleepy Sheep. To complete the outfit, must need booties! These are from Sweet Peppergrass! Of course, Lallie will be wearing a little frock with pink and green bunnies on the collar, but this litrtle outfit would be too cute for Easter egg hunting! Found at A House in the Woods. Now if you’re having the Easter dinner and egg hunt at your home this Easter, these adorable soaps for your guest bath (found at The Abbey James Co.) and place card markers (found at Designs by Robin Love) would be so festive for your home. 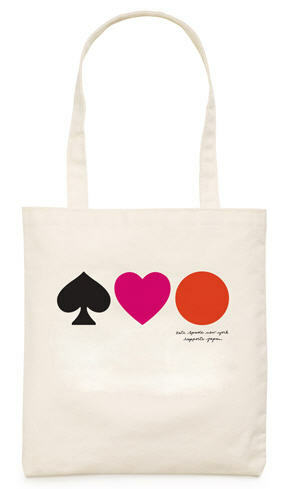 Last but not least, and this is just for pure fun….because it’s just adorable and fun! This Easter Egg pixie is just so festive….it almost has a pink and green Mardi Gras feel! I love it! Found at Sugar Cookie Dolls! That’s if from SLPS for Pink and Green Thursday! I haven’t done a latest obsessions post in a while, so here it goes! And….shockingly, nothing will be from the pink or green category! Gasp! This patent treesh bag by Kate Spade in the yellow seersucker. The wallet to go with it wouldn’t be half bad either! This adorable little warmer from Scentsy in yellow and white polka dot with tropical scents. How springy? The Lela Shift Lace in Starfruit Yellow from Lilly Pulitzer. Adorable and classis monogram stationary from Silhouette Blue on Etsy. Tiffany Bezet Yellow Diamond Ring from Tiffany & Co. GORGEOUS! Juicy Couture floppy hat seen at Bloomingdales. 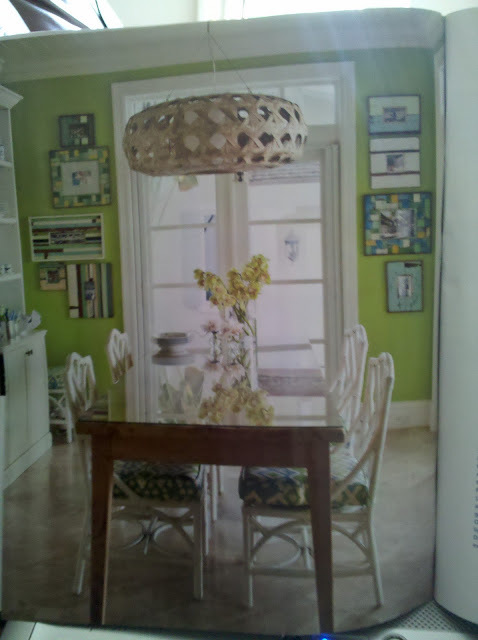 Gorgeous yellow furniture coming this summer to Lilly Pulitzer from HFI Brands. 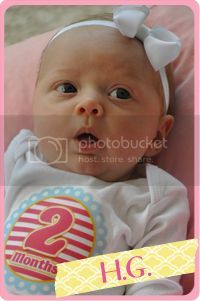 This adorable outfit for Lallie from Blessed Be the Name. 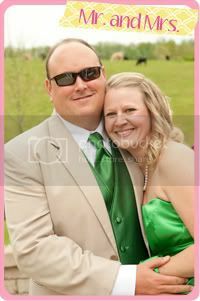 Can’t forget Husband…..loving this beachy tie from Vineyard Vines. 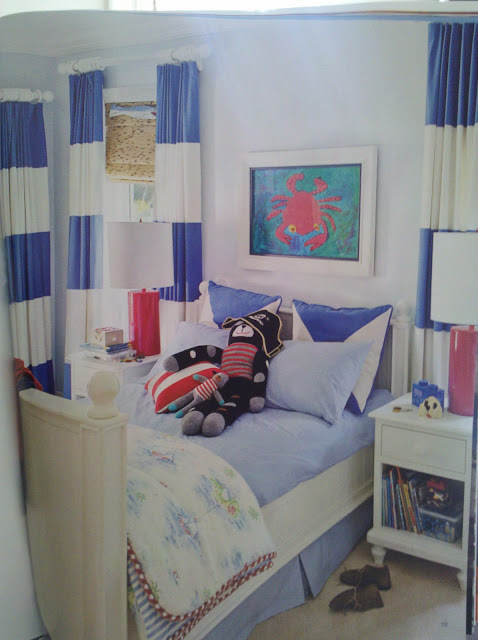 And speaking of Vineyard Vines….have you had a chance to check out the new spread of clothing coming out in April. Vineyard Vines is the official clothing line of this year’s Kentucky Derby and everything is so classic and adorable. Very appropriate for the Derby. I think I like that dress the best! Lately, I've been a little snarky and un-southern. 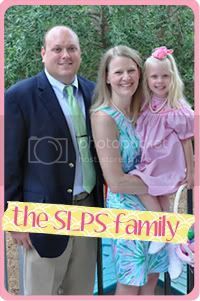 Really, even Miss SLPS has a “not so Lilly-esque” side. I've been running around my Florida neighborhood with my University of Kentucky flag in tow, just to rub in the fact we're SEC Champions 2011 over the Florida Gators. I've been posting to facebook snarky statements like, "Yes, Mockingjay is finally mine at the library. If you're looking for it, you can't have it for two weeks, bwahahaha!" Okay - I deleted that last one because it was too snarky, even for me. By definition, snarky means unpleasant and scornful. So I wouldn't exactly say I was being unpleasant or scornful (well, unless you're a Gators fan). For some reason, I was thinking (which can be disastrous): what other words, made up or real, do I use in my everyday vernacular, most people having no idea what they mean? Other than “snarky". Well, look....I found one of those nifty word putter-together-picture-making-thingys. I used a shamrock for obvious reasons and of course, my signature color, and filled it with words that mean some sort of something in my life. Most of these have come into use over the years through Auntshleigh (my BFF, sister, Lallie’s Godmother and oldest friend), all having some sort of inner meeting. I feel I must explain "Snoofballs." For some odd reason, Lallie calls the movie Night at the Children's Museum: Battle of the Smithsonian "snoofballs." I have no clue why, some crazy night with Lallie and Husband while I was off Junior Leaguing. So picture this: Lallie wants to watch Snoofballs. Mommy has no idea what Snoofballs is or where she heard that word (also getting concerned). Lallie proceeds to throw a super tantrum which lasts about 30 minutes until Husband walks in the door and says "Oh Snoofballs....that’s the movie." End tantrum. Really? Note to Husband. When making up new words with Lallie, please inform Mommy of said word. Thank you. I'm curious to know what words you use daily that mean something only to you. I might steal them and start using them myself. I love talking in code. That being said, I'm out for the rest of the week. You know my dear soon-to-be sister-in-law Jess (Husband's brother's fiancée)? Well, her wedding shower is this weekend, so I'm taking a trip to Kentucky to be with her (less Lallie and Husband who will be staying here). After all, I am one of her bridesmaids so I'd like to be there for her big day! Speaking of that....note to self, call bridal store to find out when dress will be arriving. You’ll have to forgive my blog titles….I never know what to say. I’m just not witty enough to come up with something cute, so an outline will have to do! Sunday, our local Dillard’s hosted my Junior League for a Lilly Luncheon to debut the spring line of Lilly Pulitzer! Yours truly hosted the fun event, sending out the invites and gathering up the models, thereby providing Dillard’s with many willing and ready buyers! Dillard’s and their management did a fantastic job, serving us with a wonderful brunch with everything decorated in our favorite pink and green designer! I walked away with the Cissy skirt in Peel and Eat, a jean skirt and the Lana top in hotty pink. Love the Lana top, I think I need it in every color. Tee hee hee. 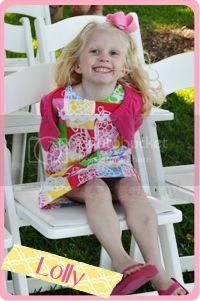 Sunday afternoon, I worked on one of the dresses for Lallie I posted about on Friday. Other than needing a little shortening, I think it turned out adorable and Lallie couldn’t wait to try it on and model! The white fabric has little yellow polka dots on it, very spring and summer. Boy, Sunday was a packed day. That afternoon we watched the SEC Championship against the Florida Gators. So, of course, when Kentucky won, I had to show my Kentucky pride…..in a very LOUD and obnoxious statement such as…..oh, running up and down the street with our HUGE Kentucky flag. I know, I know….very un-southern, but when you live in Gator country, listening to them gloast all year long, one has to make a statement when we fight back. Mmmmm….mmmm, fried gator was awfully tasty that night! And oh…okay, I guess I should announce the winner of the blogoversary giveaway….the book Weird Sisters by Eleanor Brown was up for grabs. And to prove, Ashleigh, that you were in the running, I took a picture proving you were in the pot. However, I am sad to say that you weren’t the winner (cue, email from Ashleigh asking when she’s going to win something). Please email me at slpreppy@gmail.com with your address so I can mail your copy of the book. Congratulations! !